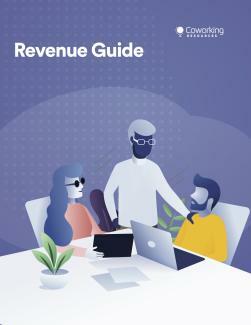 Download the Coworking Revenue Guide! Increase the profitability of your coworking space! We've leveraged advice from experts, consultants and space owners—in one comprehensive guide—to help you run your space. Discover new ways to increase revenue channels and how to manage them!